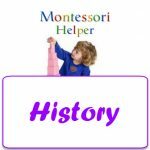 History in Montessori is much more broadly defined than in the traditional school system. It starts at the beginning of the universe and works it’s way up to the present day. 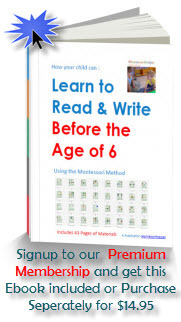 For younger children, learning the nature of beginnings and context of time is inspiring and they enjoy the full context of history including the Age of Dinosaurs, the workings of the cosmos and the like.